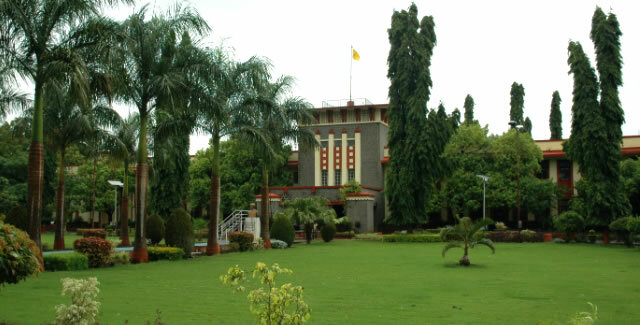 Dr. Babasaheb Ambedkar Marathwada University (BAMU), formerly Marathwada University, is located in Aurangabad, Maharashtra, Republic of India. It is named after Bharat Ratna "Babasaheb" Ambedkar, an Indian jurist, political leader, academic and the chief architect of the Indian Constitution. Aurangabad is a city in the Aurangabad district of Maharashtra, India. 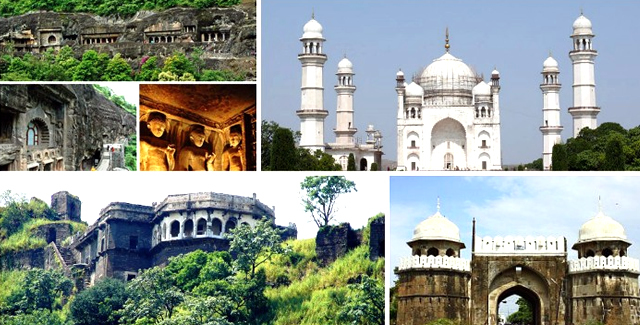 Aurangabad (meaning "Built by the Throne") is named after the Mughal Emperor Aurangzeb. The city is a tourist hub, surrounded with many historical monuments, including the Ajanta Caves and Ellora Caves, which are UNESCO World Heritage Sites, as well as Bibi Ka Maqbara. University is located in center of the city and having total 725 acres green land. (2.9339 km²). University has More than 410 colleges affiliated to it, which come under four districts (Aurangabad, Jalna, Beed and Osmanabad) of Maharashtra State. 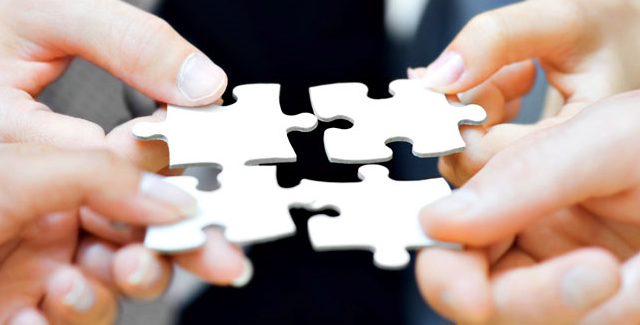 There are more than 444336 students studying in university and colleges affiliated to it.